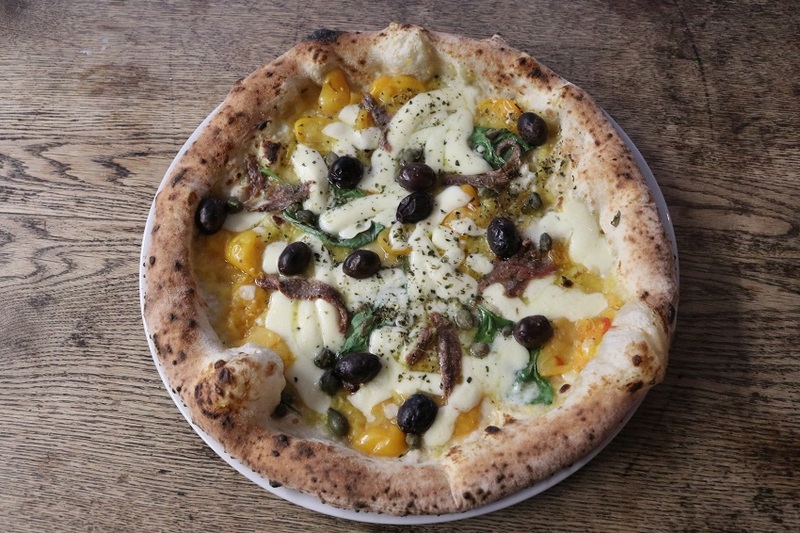 A delicious pizza prepared in the traditional Neapolitan way in this new restaurant in Friedrichshain. Excellent ingredients and quality/price ratio for a truly Italian pizza in Berlin. The picture says it all!